It's almost time again for our annual Amerikam-Ferris Project, and preparations are underway! This project has been ongoing for over 30 years and has become a model for collaborative programs between education and business. 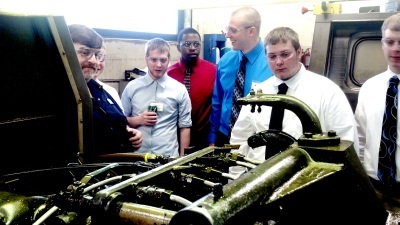 The students design processes, tooling, and equipment, and present their work to Amerikam engineers for a theoretical set-up and production run. Representatives from throughout the company teach the students about their roles and share their experiences in the industry. 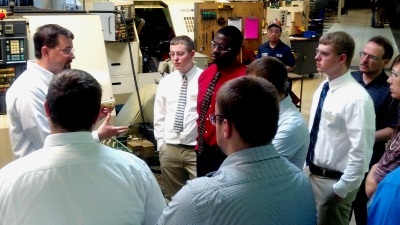 "The Amerikam-Ferris project gives students a glimpse into the precision machining industry and ultimately leads to a stronger, job-ready workforce," says Stephanie Leonardos. "We believe it is essential to do our part in that effort."